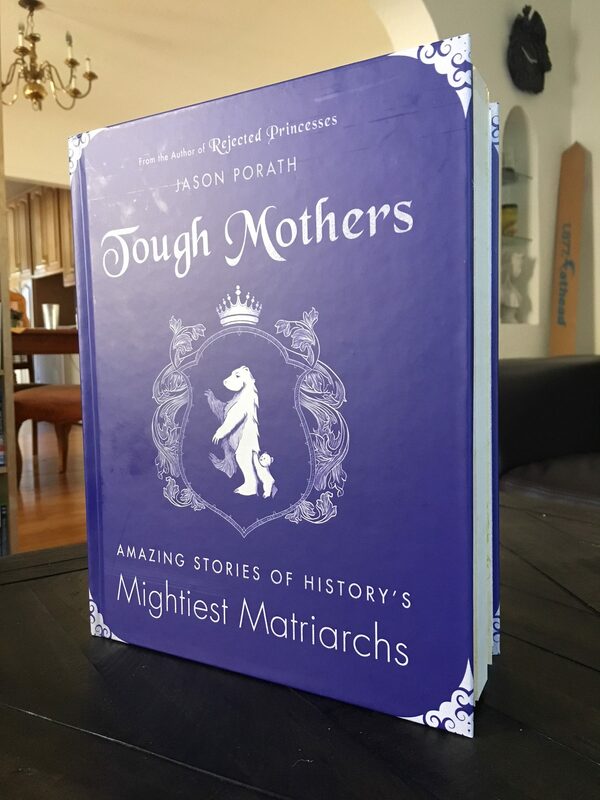 A hundred chapters, 300+ citations, 400 pages - this is the motherlode. 80% of the contents of this book (which is probably hefty enough to stop a bullet) are not on the web in any shape or form. 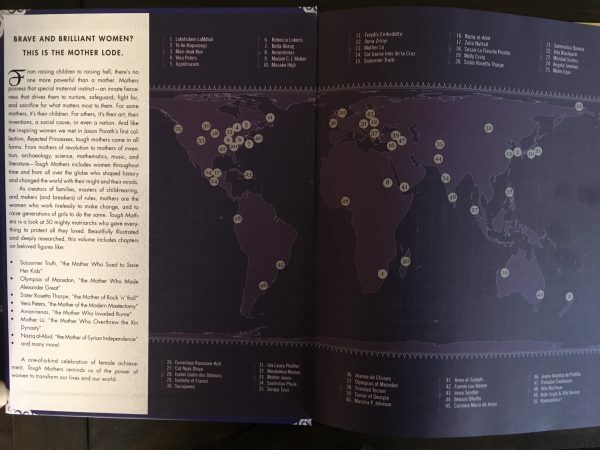 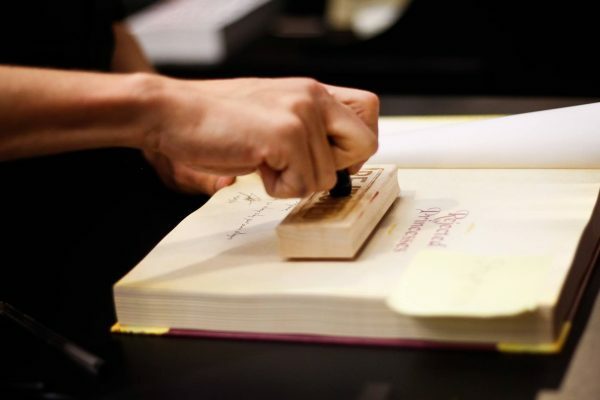 Each chapter comes with content warnings and a maturity rating, and the book is arranged to go from PG, to PG-13, to a handful of R-rated entries at the back. 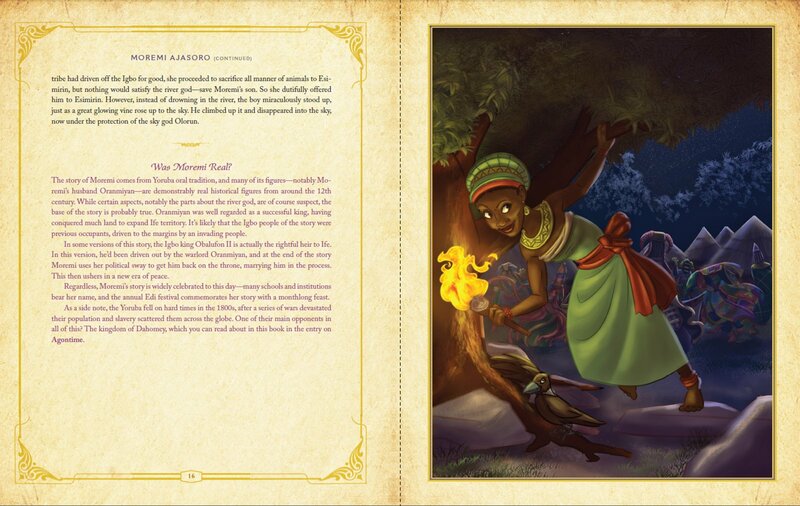 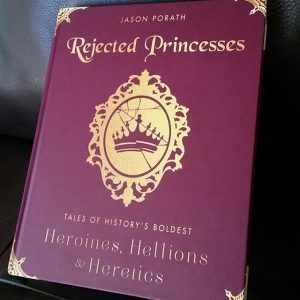 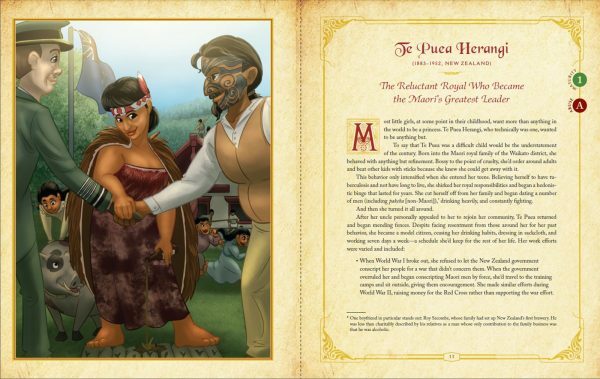 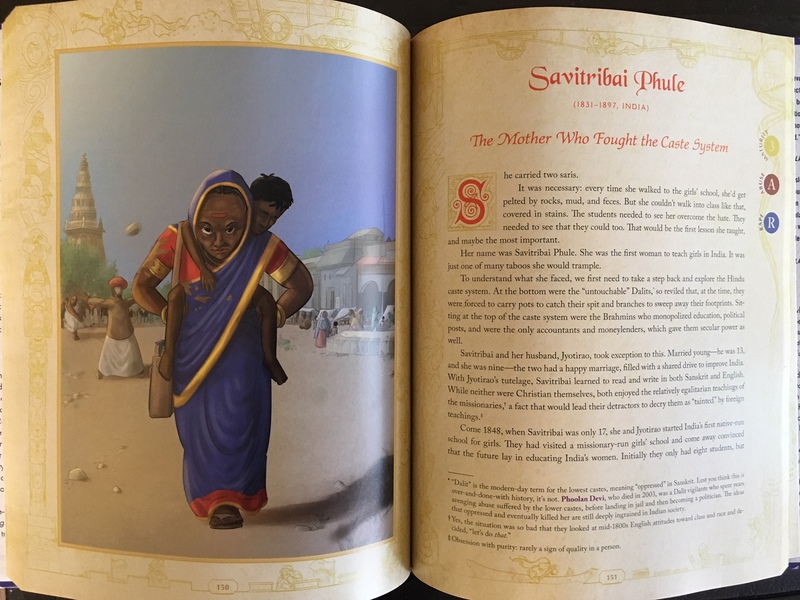 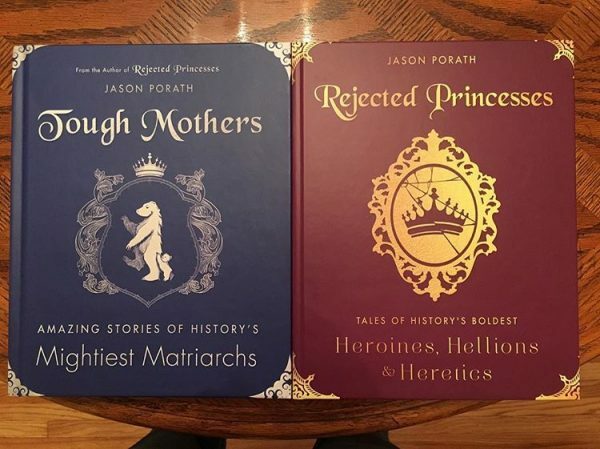 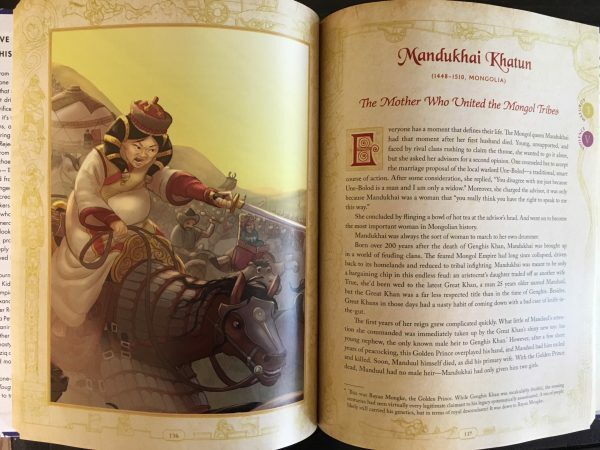 Get both Rejected Princesses books in a bundle and save some cash! 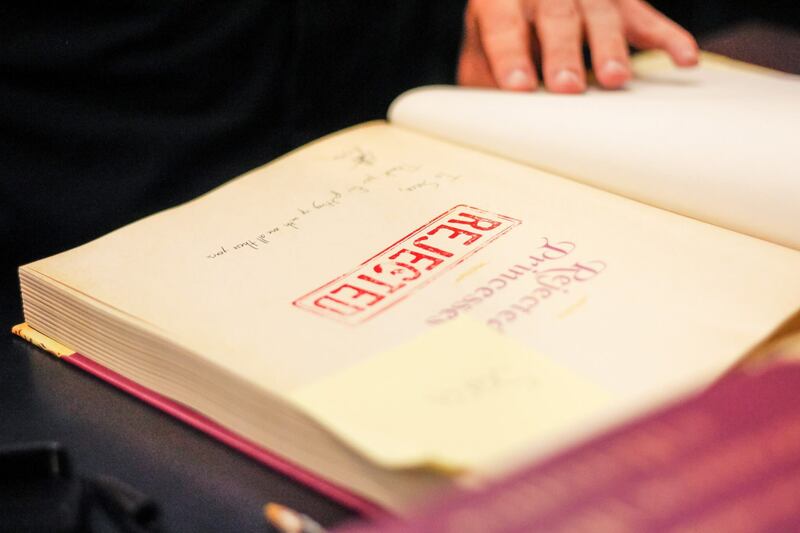 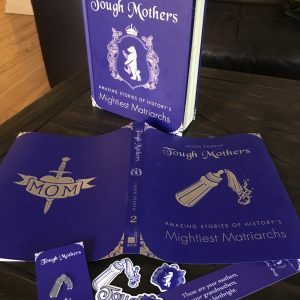 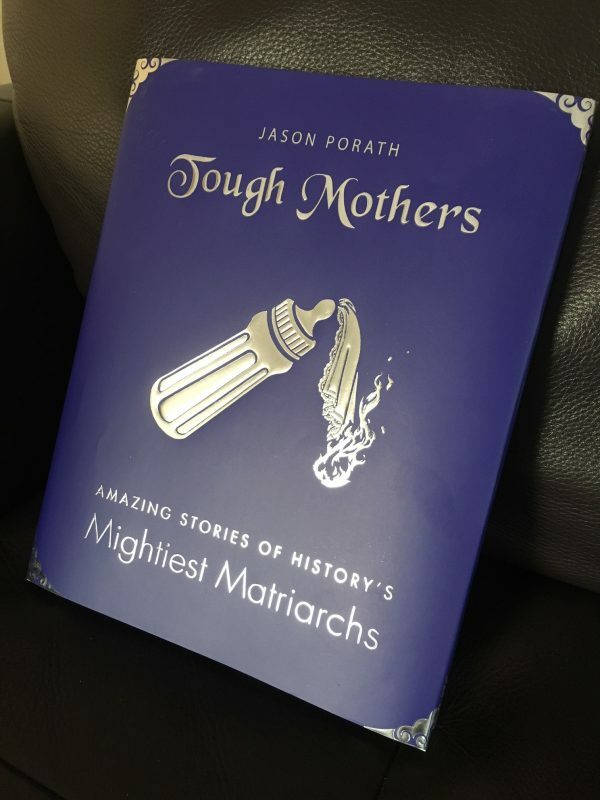 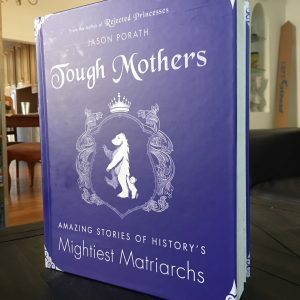 Both books come autographed, with optional sketch – and Tough Mothers also comes with the alternate cover dust jacket!